Built for strength throughout even the harshest of environments, the Olympus Stylus TG-5 is a Tough Compact Digital Camera ideal for travelers and adventurous minds alike. 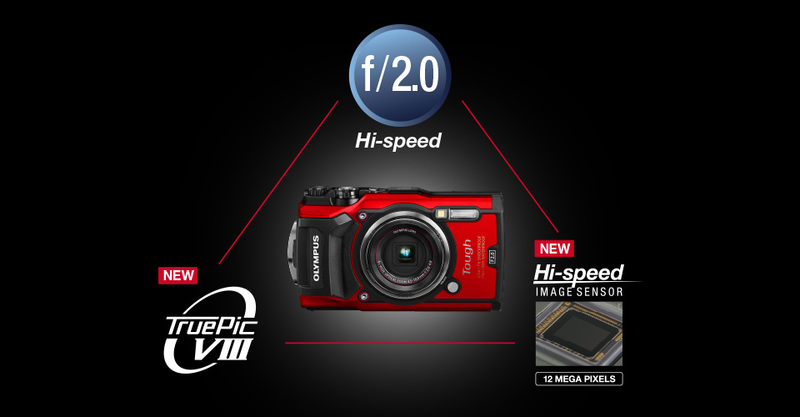 Exceptional: ensures an excellent image quality through its bright f/2.0 high-resolution lens. You can rely on your TG-5 to make it through any environment as it’s amazingly Waterproof down to depths of 15 metres, and prevents sand and dust from entering the camera thanks to its Dustproof construction features. 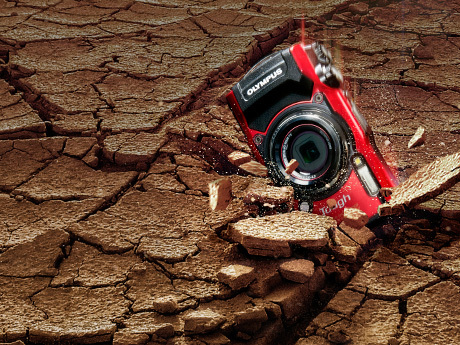 The Olympus Tough TG-5 Digital Camera is also shockproof up to a 2.1M drop, crushproof up to 100 kgf and freezeproof down to -10℃. The TG-5 allows shooting in RAW format. RAW images can be edited and processed on a computer using the digital workflow software Olympus Viewer 3. This model features hermetic sealing, a floating lens construction, double-lock covers, and dual pane protective glass.